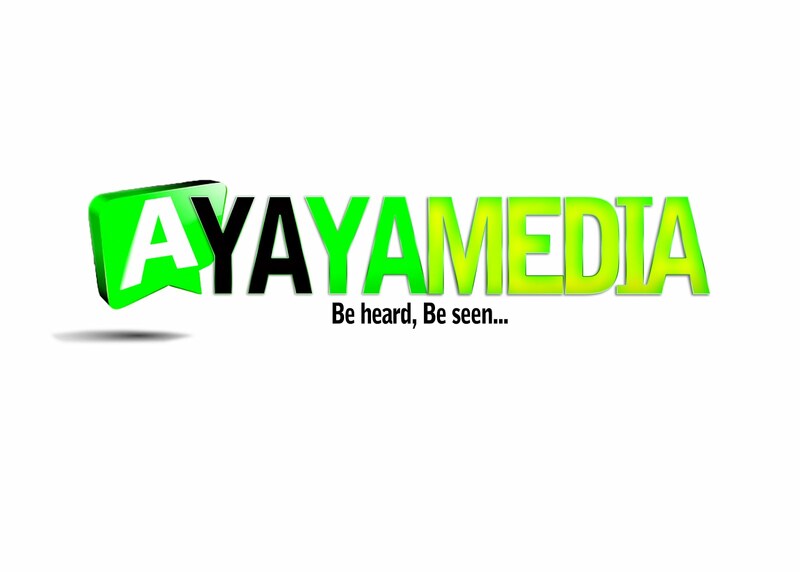 FRESH MUSIC: WILLY SCOTT FT CHUKZEE - OLEBRUKU (@iamWiLLyScoTT) (@ItsChukzee) - AYAYAMEDIA - Be Heard Be Seen ! Super talented rapper from Port Harcourt Willy Scott releases a new hit single which he titles 'Olebruku'. 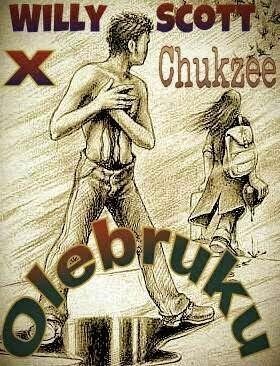 He employs the artistic services of another ace songwriter and artiste, Chukzee to do justice to the beat of Dr Sid's "Surulere". This joint has been getting lots of love from the street since it dropped, download and enjoy.